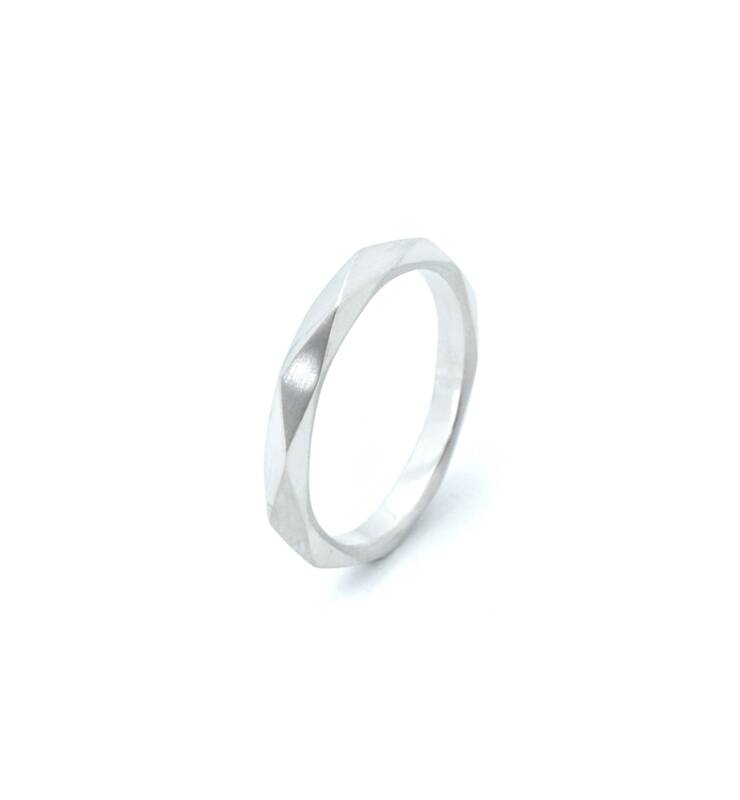 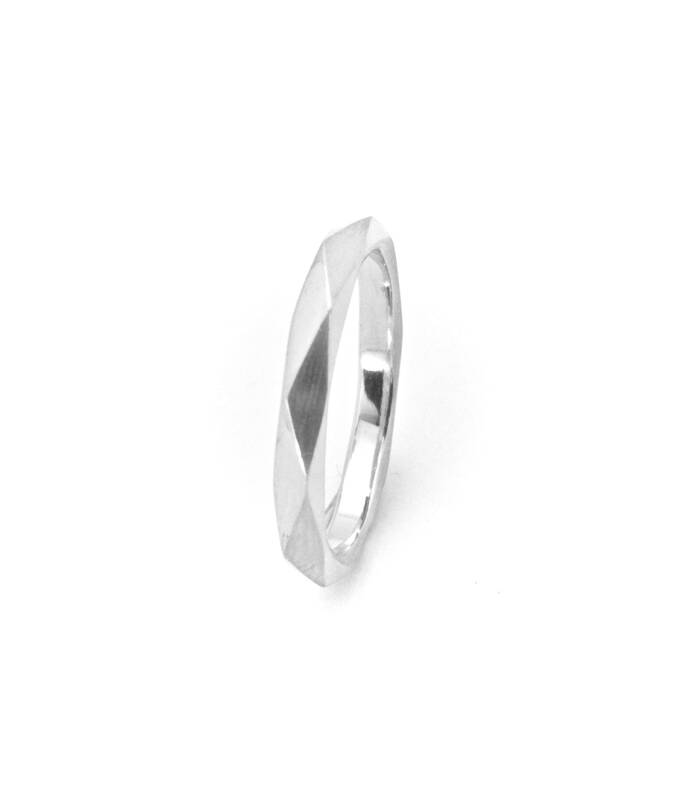 Silver Facet ring, inspired by the multi faceted aspect of our daily life the ring represents our need to simplify. 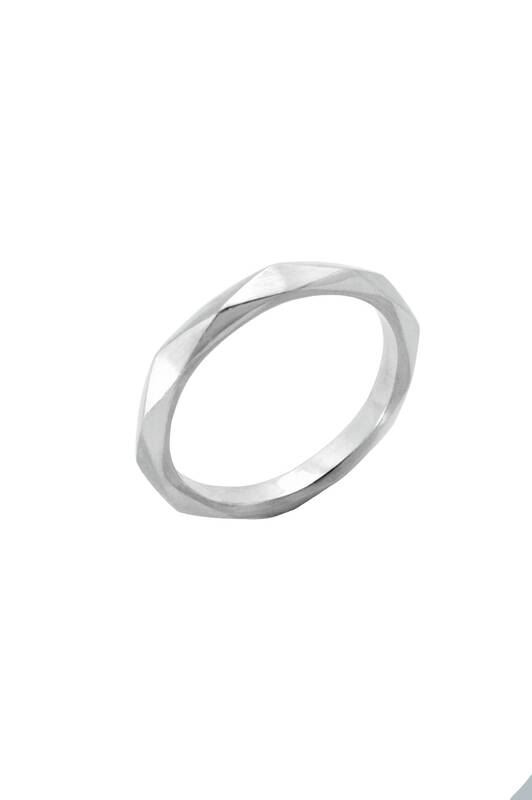 Made out of rhodium plated sterling silver. 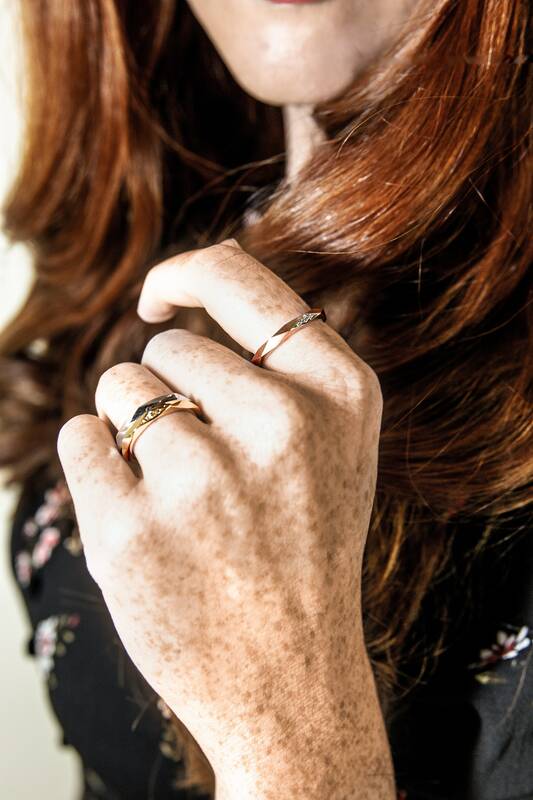 From the Runway collection.